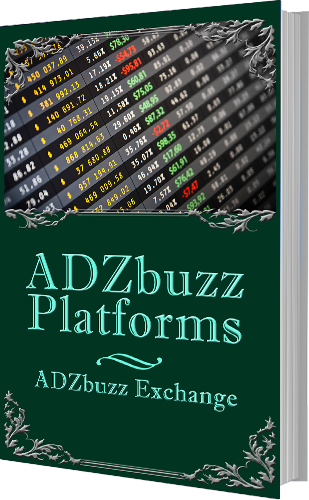 ADZbuzz consists many different smaller platforms which are all connected and are creating together so-called ADZbuzz network.  The main platform is ADZbuzz itself – A content discovery and social media platform. Every other platform is focused on its own specific topic.